If you are planning a wedding, then the team at Ridgeway can help with all your printing needs. From design through to delivery, you can count on us for reliability, quality and price. 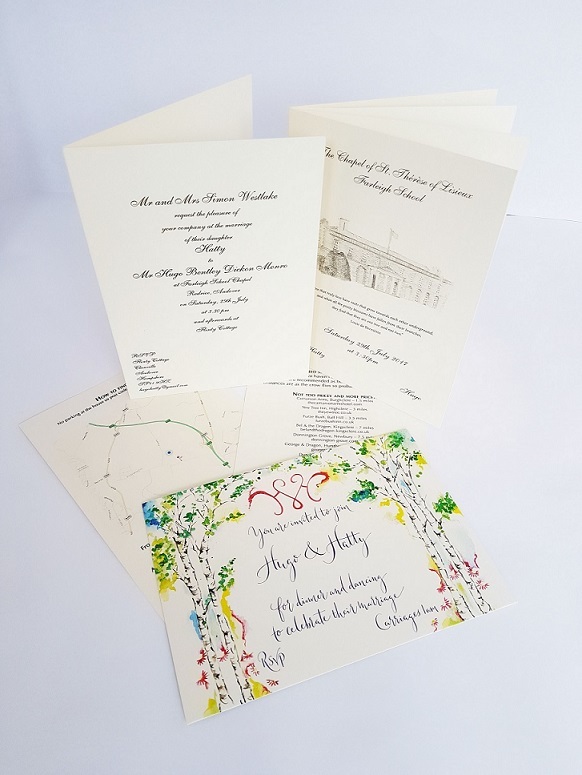 So why not contact us to see how we can help make your perfect day perfect - including wedding invitations, RSVP cards, table plans, menus, place cards, orders of service - really, whatever you would like. Just contact us to discuss your ideas and we will use our experience to make sure you don't miss a thing.